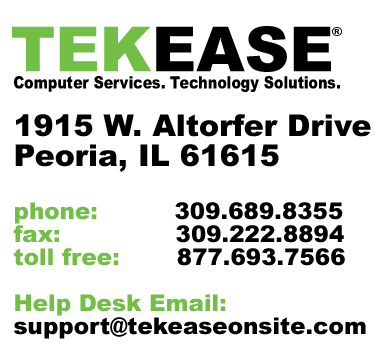 TEKEASE has over a decade of experience providing videoconferencing (telepresence) and unified communications solutions which leverage IP networks. Our experience in delivering next generation solutions has extended from being an end-user to working directly for a top three manufacturer. Our staff has helped thousands of organizations enhance their communications, save costs and lower their carbon footprint.We are a 100% manufacturer neutral organization. We focus on aligning the right solution with your specific requirements. Our approach is consultative, application oriented and solution focused. 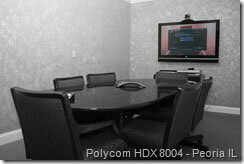 Our team comprises highly qualified and experienced videoconferencing, audio visual, IT and telecom professionals.